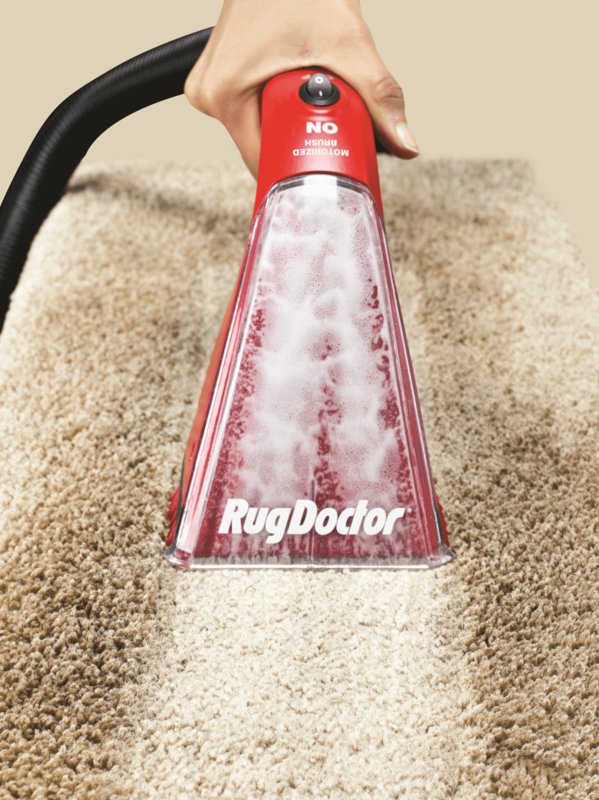 At Rug Doctor, we understand that accidents can happen. 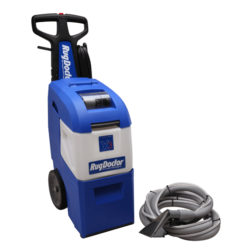 This is why we’ve developed the innovative Portable Spot Cleaner – ideal for families and pet owners. 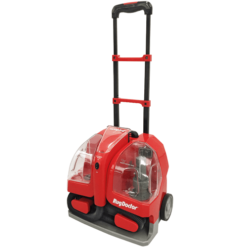 Moving it around is a breeze, thanks to its lightweight design and carpet-friendly wheels. 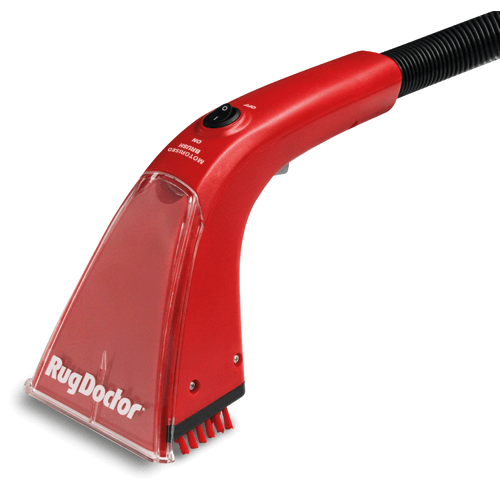 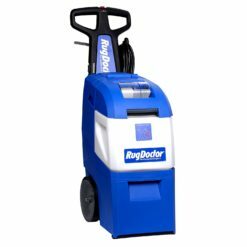 There’s even an exclusive, motorised hand tool that tackles stubborn carpet stains quickly and easily. 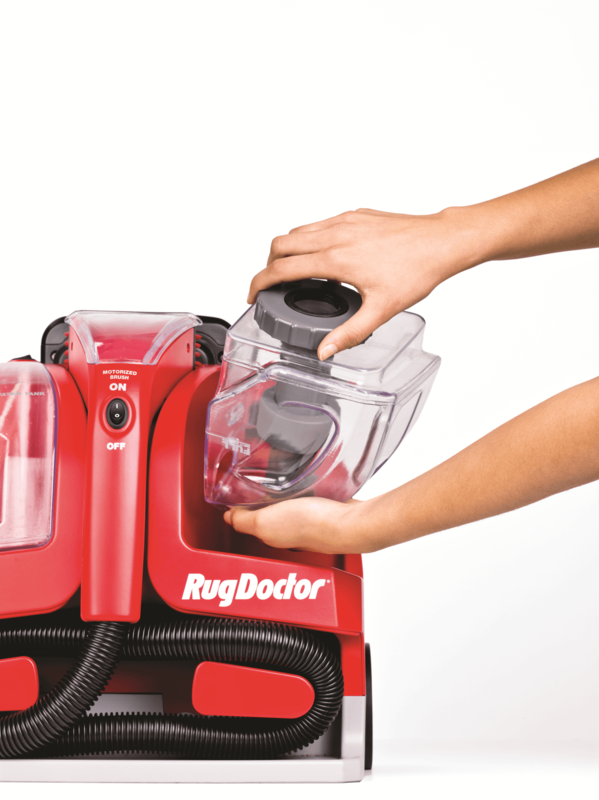 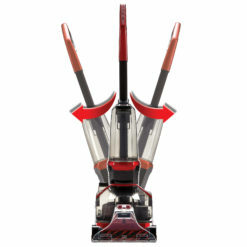 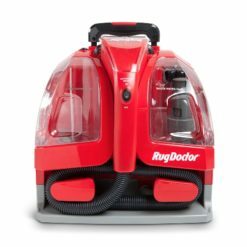 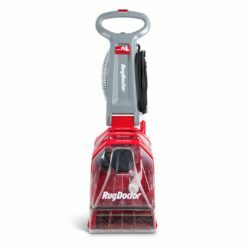 You can also target specific areas with the retractable handle and hose, while the powerful suction technology reduces drying time. 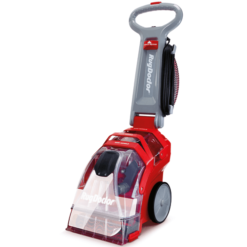 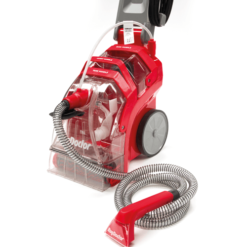 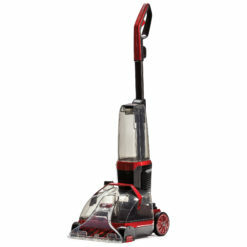 The Portable Spot Cleaner is IPX4 Splashproof rated for outdoor use. 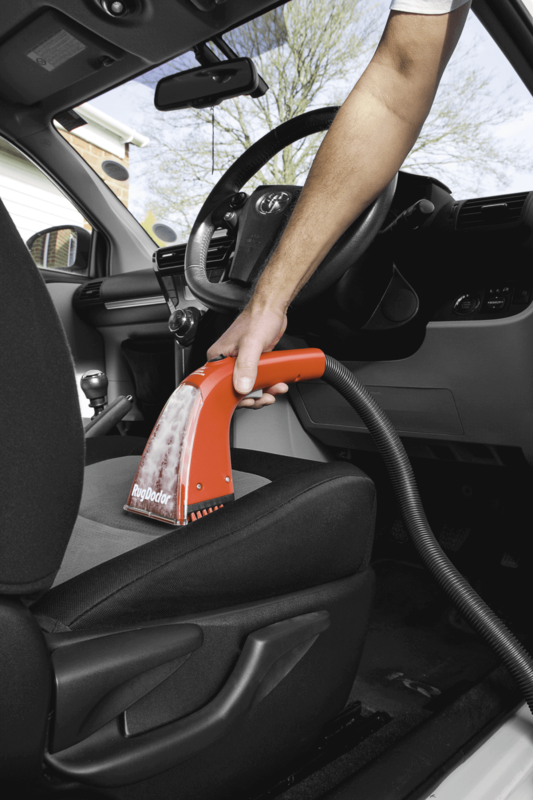 It’s perfect for cleaning the interiors of cars, caravans and boats. 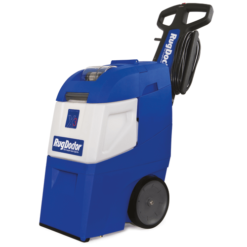 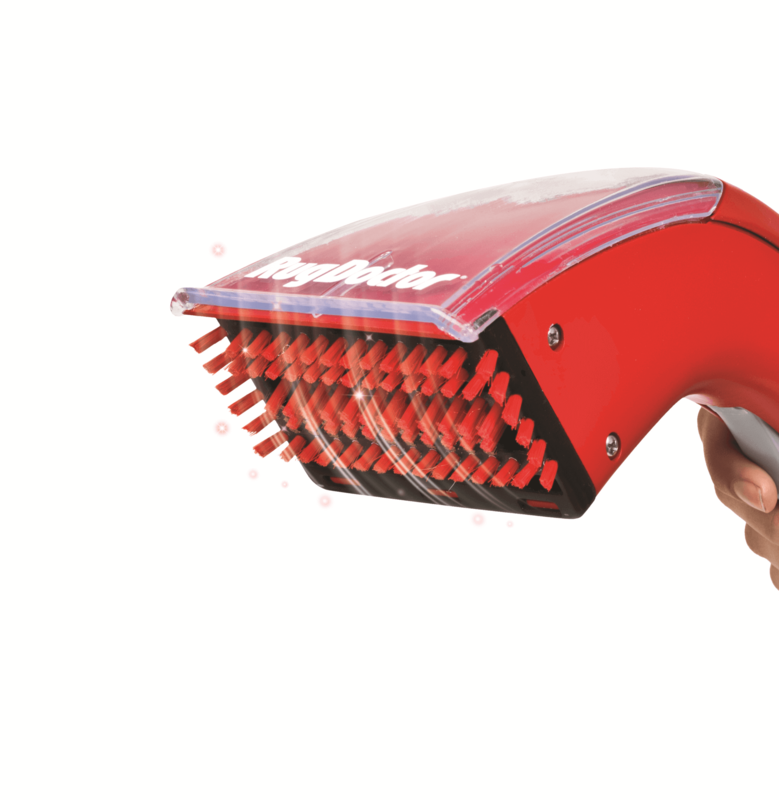 You’ll find a powerful handheld brush on our Portable Spot Cleaner, with 2x suction. 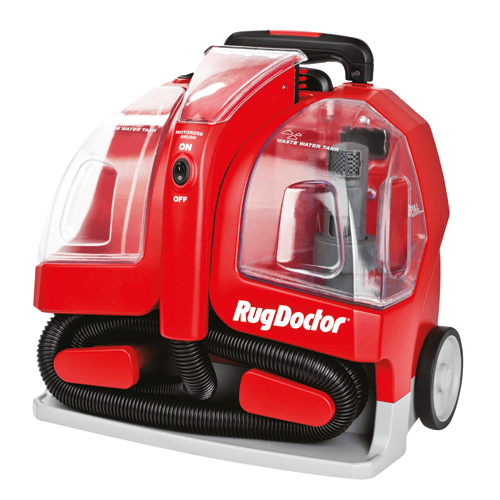 This scrubs deep within the carpet’s pile, leaving it fresh and stain free. Innovatively designed to fit safely and neatly on carpeted stairs. 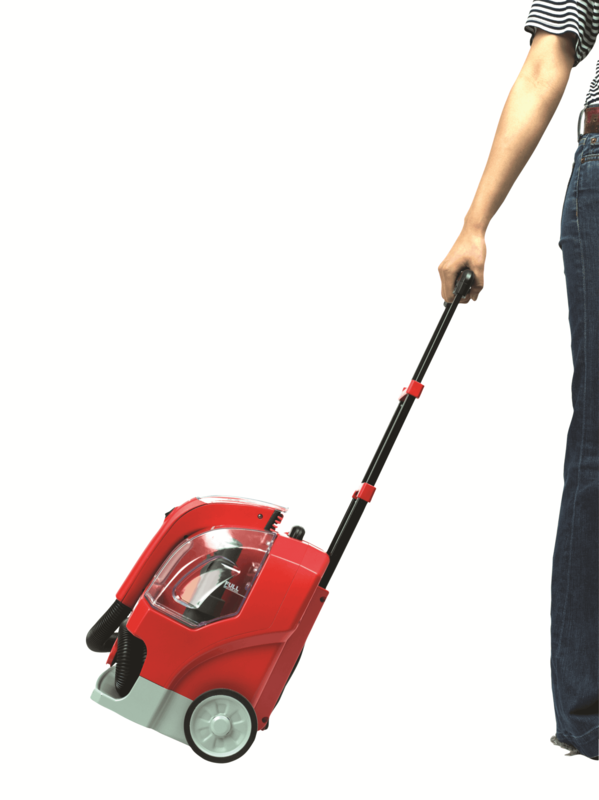 Download our Portable Spot Cleaner user guide here!